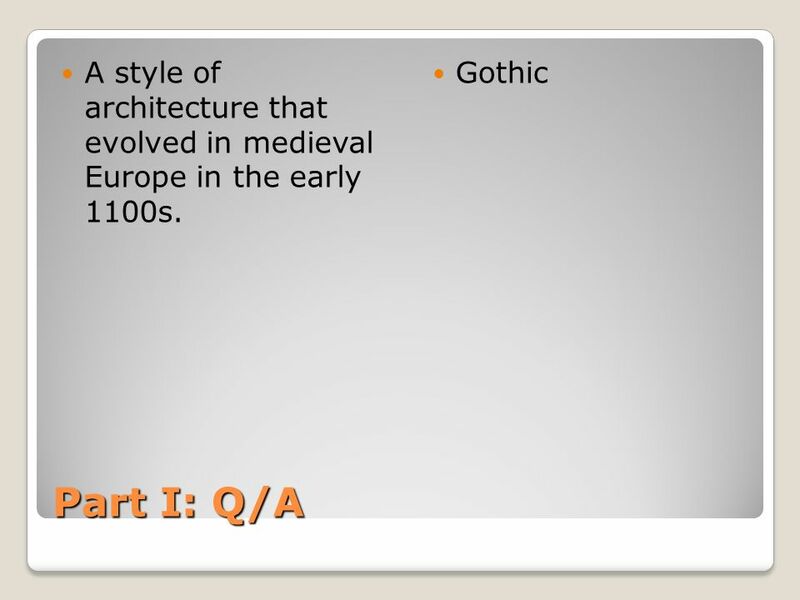 2 A style of architecture that evolved in medieval Europe in the early 1100s. 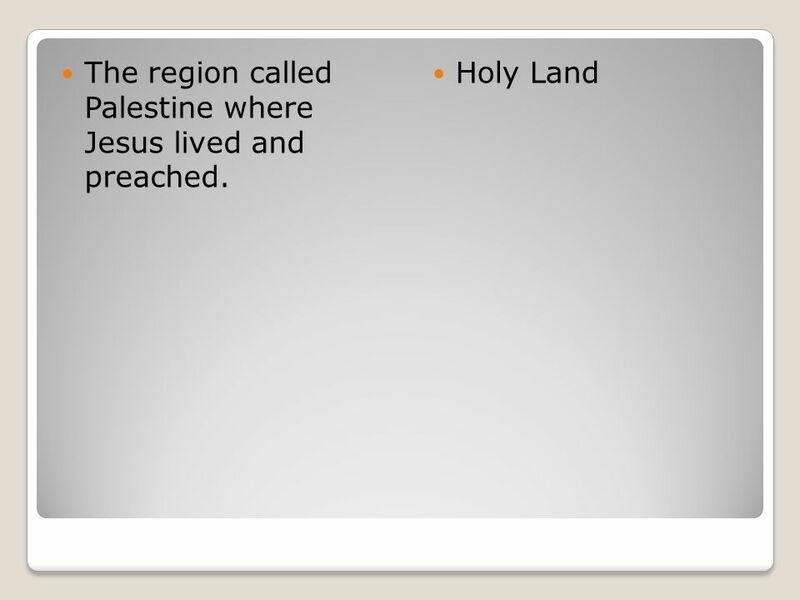 3 The region called Palestine where Jesus lived and preached. 4 The practice of selling positions in the Church. 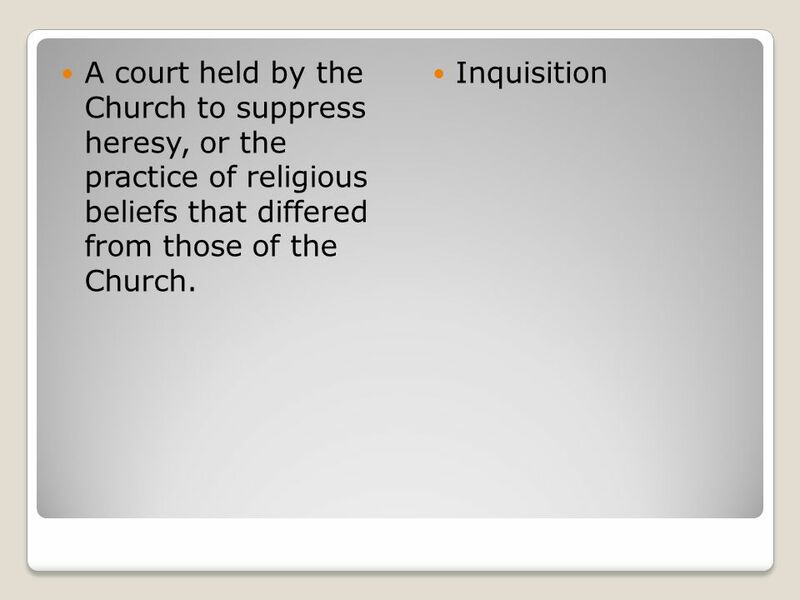 5 The long effort by the Spanish to drive the Muslims out of Spain. 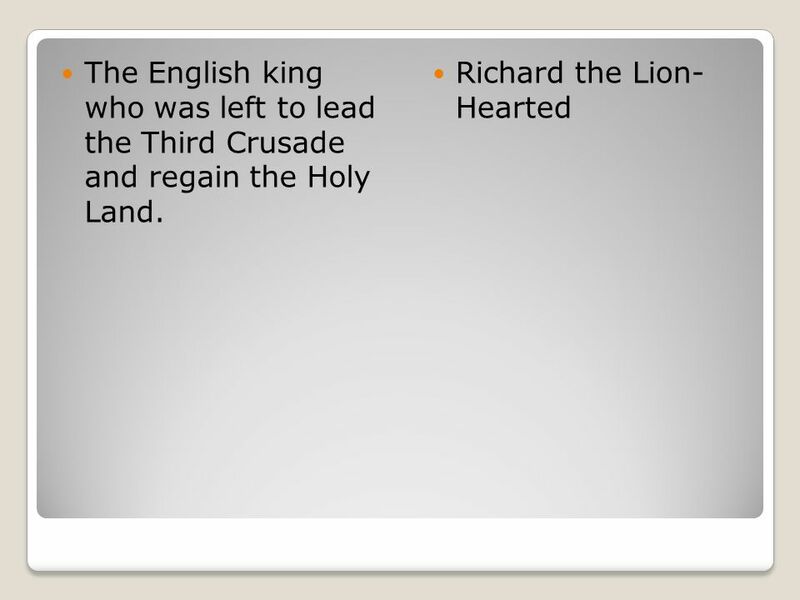 6 The English king who was left to lead the Third Crusade and regain the Holy Land. 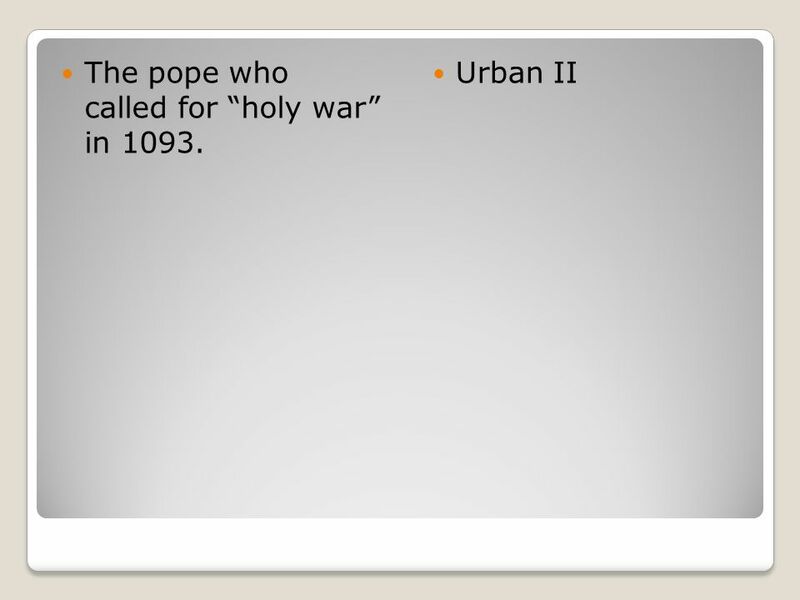 8 The pope who called for “holy war” in 1093. 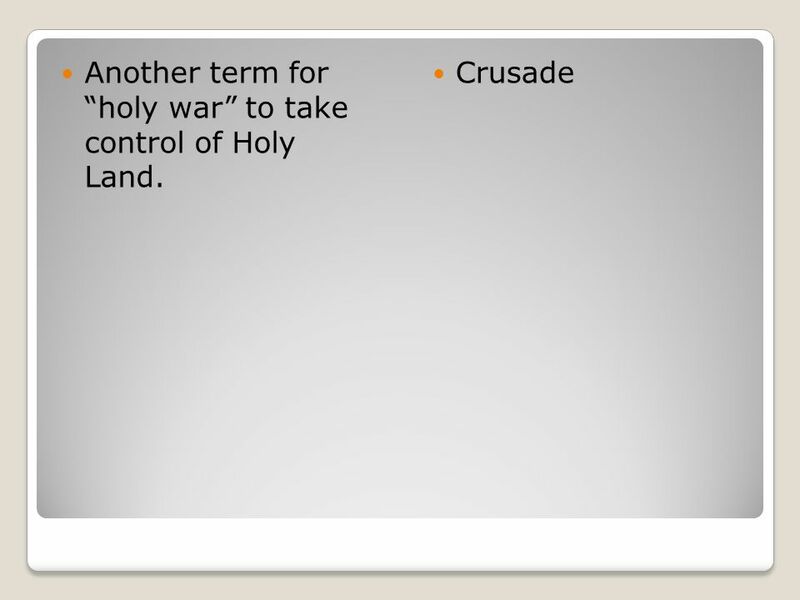 9 Another term for “holy war” to take control of Holy Land. 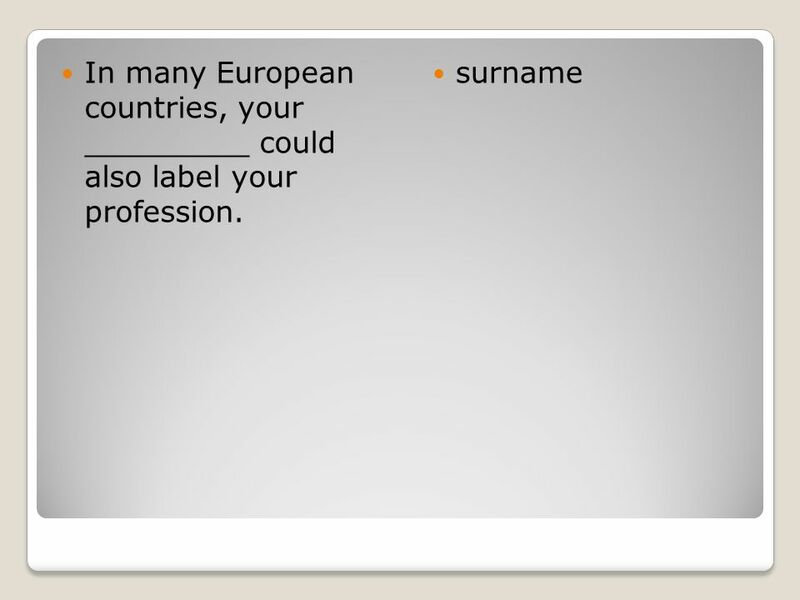 13 In many European countries, your _________ could also label your profession. 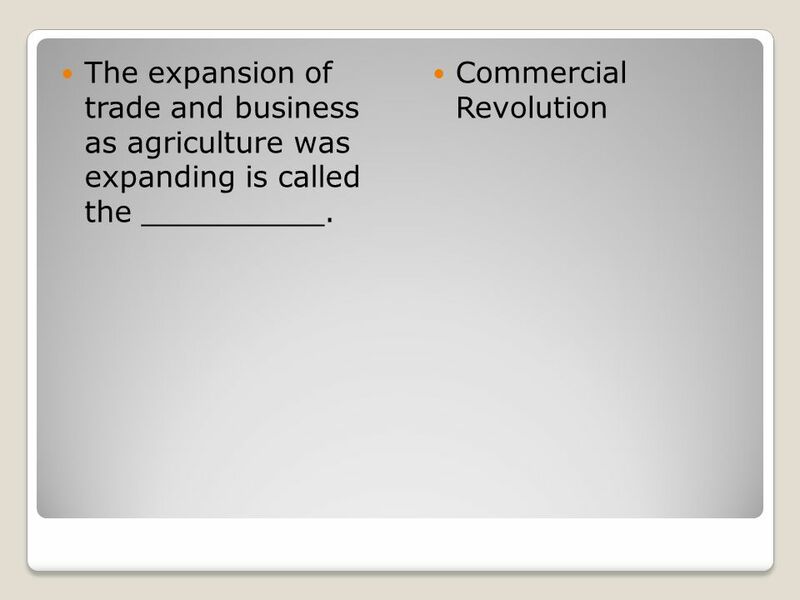 14 The expansion of trade and business as agriculture was expanding is called the __________. 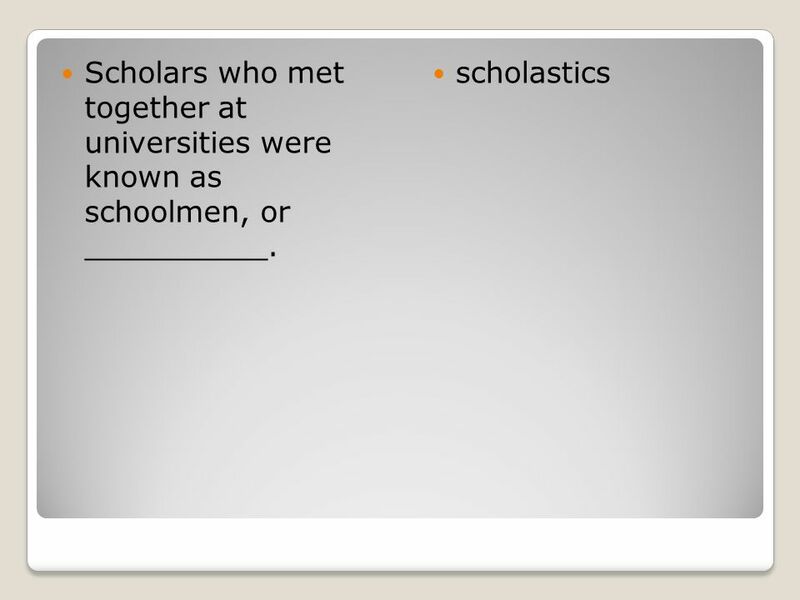 15 Scholars who met together at universities were known as schoolmen, or __________. 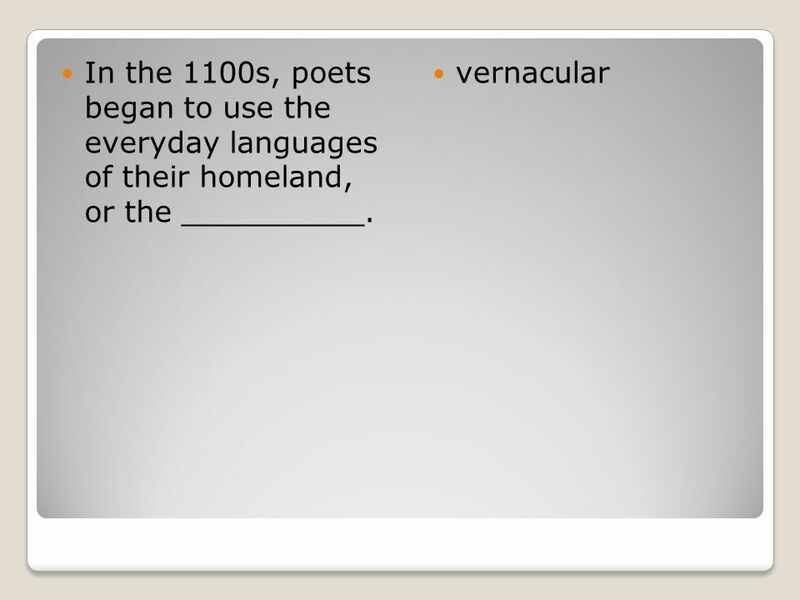 16 In the 1100s, poets began to use the everyday languages of their homeland, or the __________. 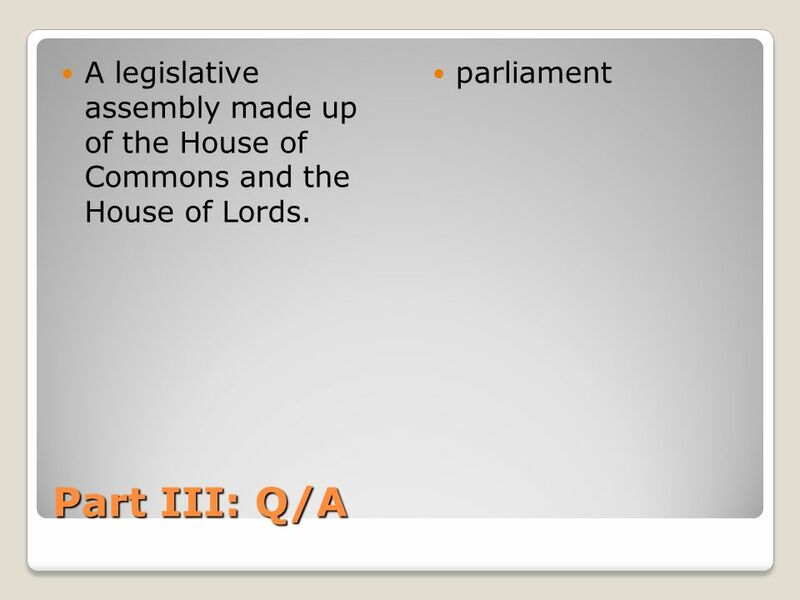 22 A legislative assembly made up of the House of Commons and the House of Lords. 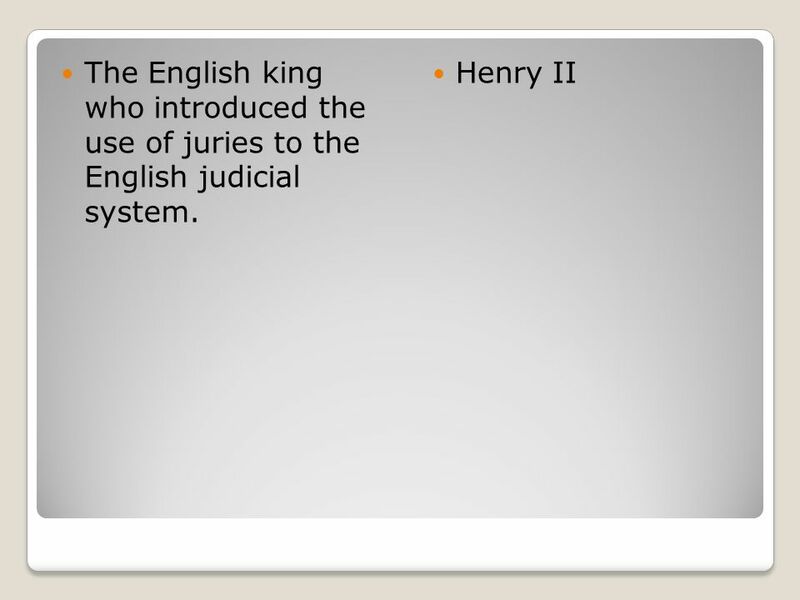 23 The English king who introduced the use of juries to the English judicial system. 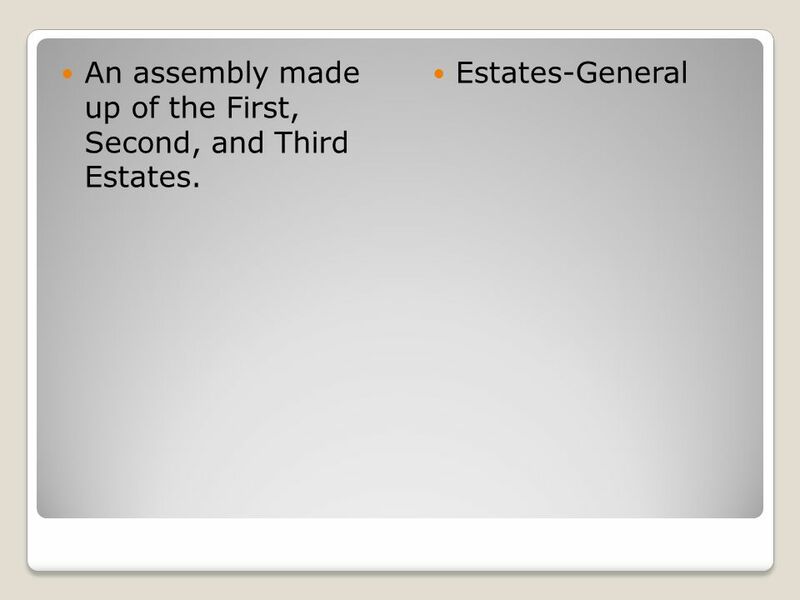 24 An assembly made up of the First, Second, and Third Estates. 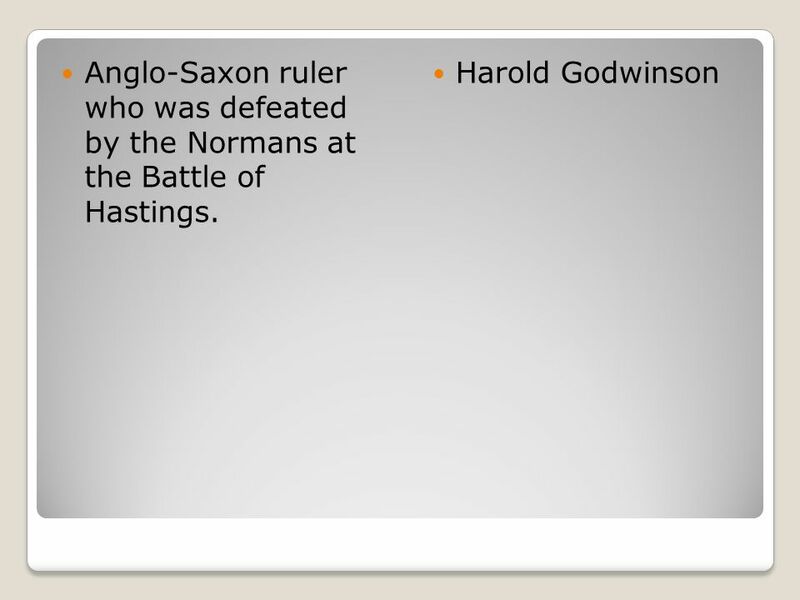 25 Anglo-Saxon ruler who was defeated by the Normans at the Battle of Hastings. 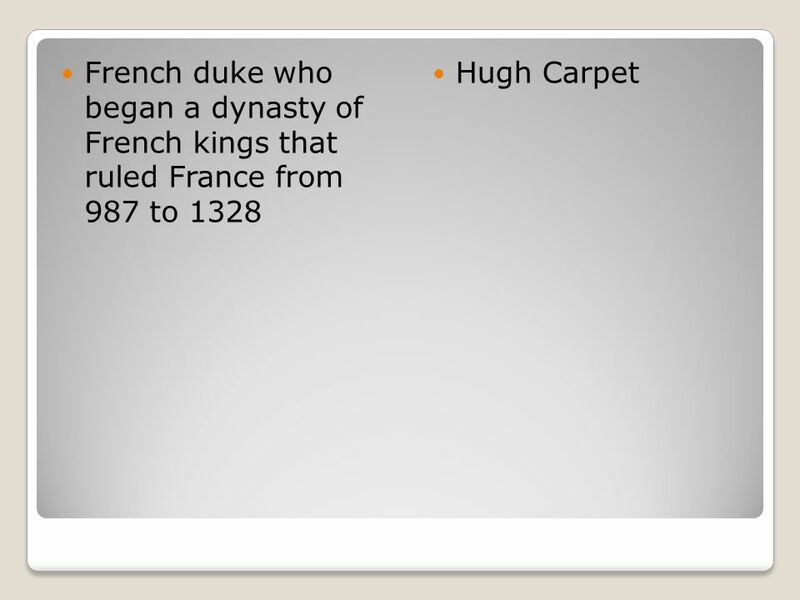 26 The duke of Normandy who defeated the Anglo- Saxons to conquer England. 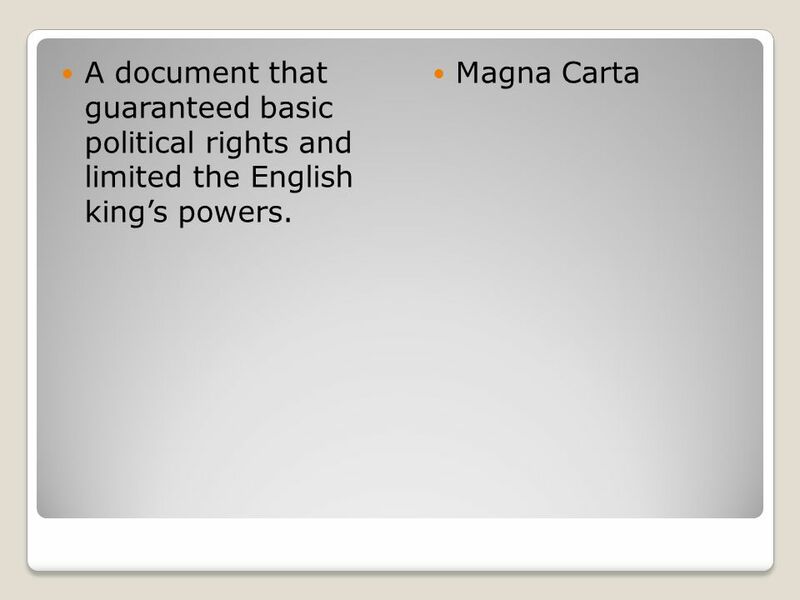 28 A document that guaranteed basic political rights and limited the English king’s powers. 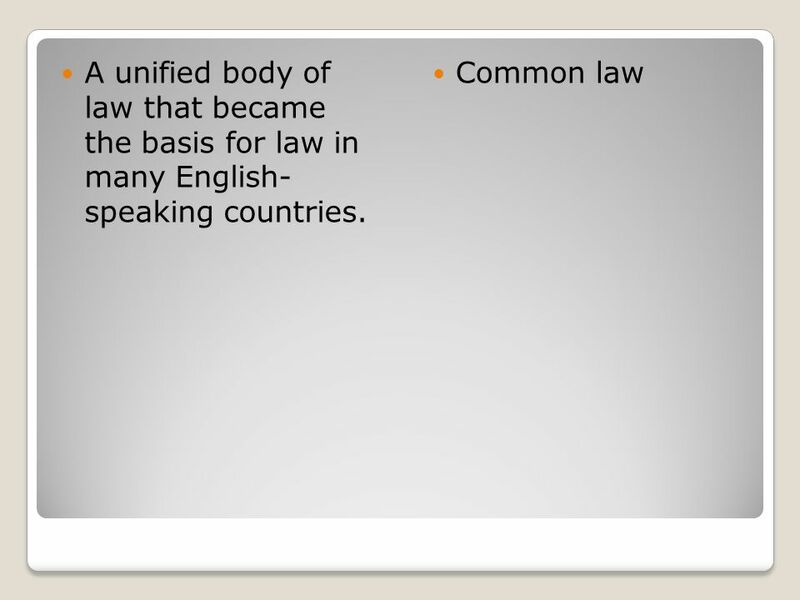 29 A unified body of law that became the basis for law in many English- speaking countries. 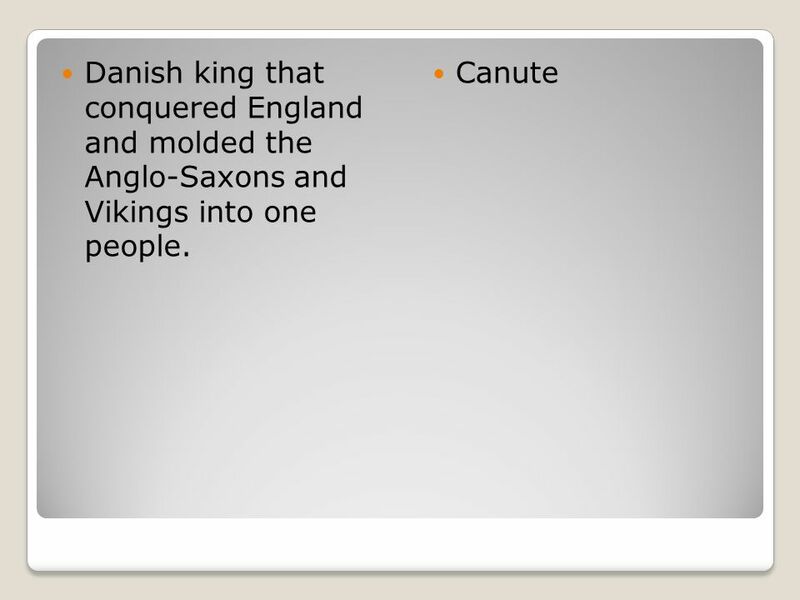 30 Danish king that conquered England and molded the Anglo-Saxons and Vikings into one people. 31 Capetian king who greatly expanded the French kingdom’s lands. 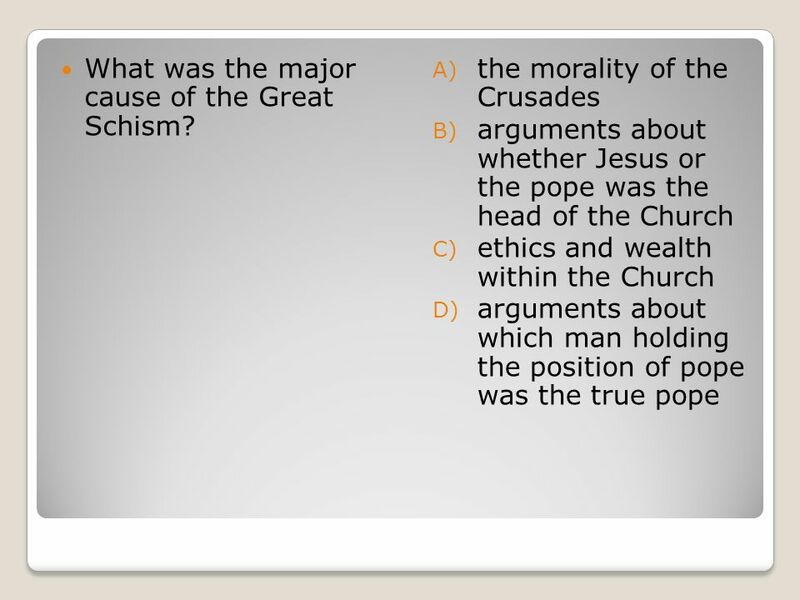 33 What was the major cause of the Great Schism? 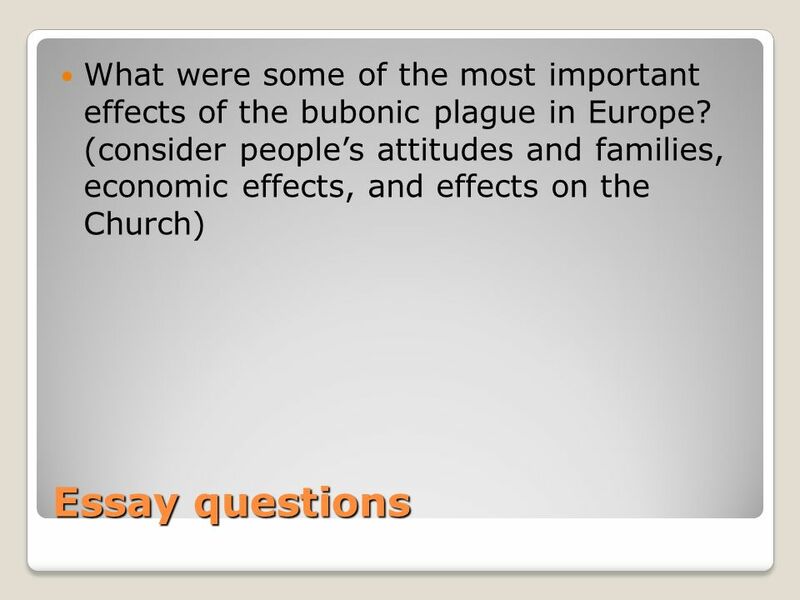 34 Which group was most responsible for the spread of the bubonic plague to Europe? 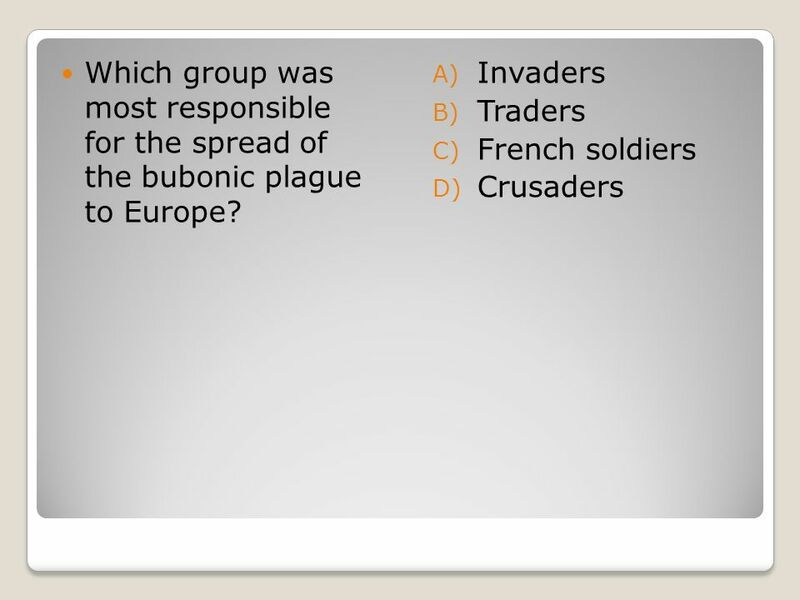 35 What was the chief goal of the Crusades? to force the Byzantines to become Catholics. to improve trade among Europe, Asia, and Africa. 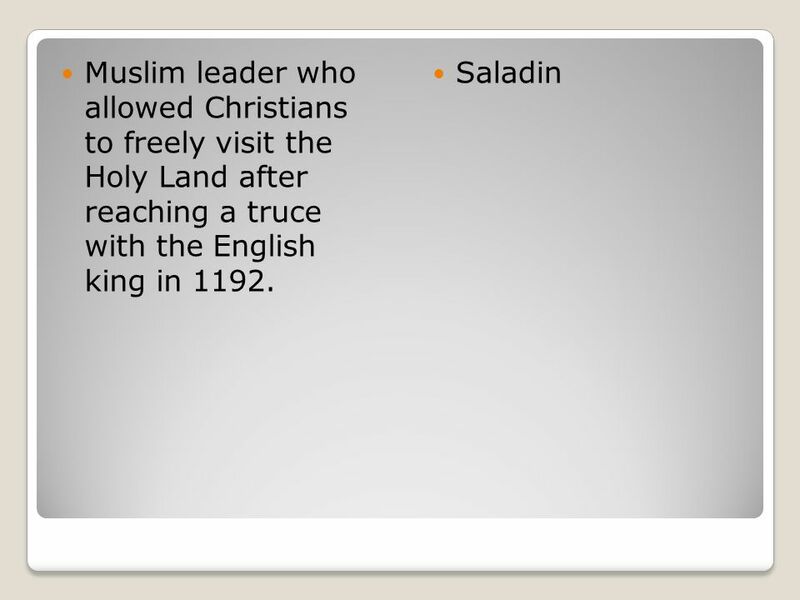 to recover Jerusalem and the Holy Land from the Muslim Turks. 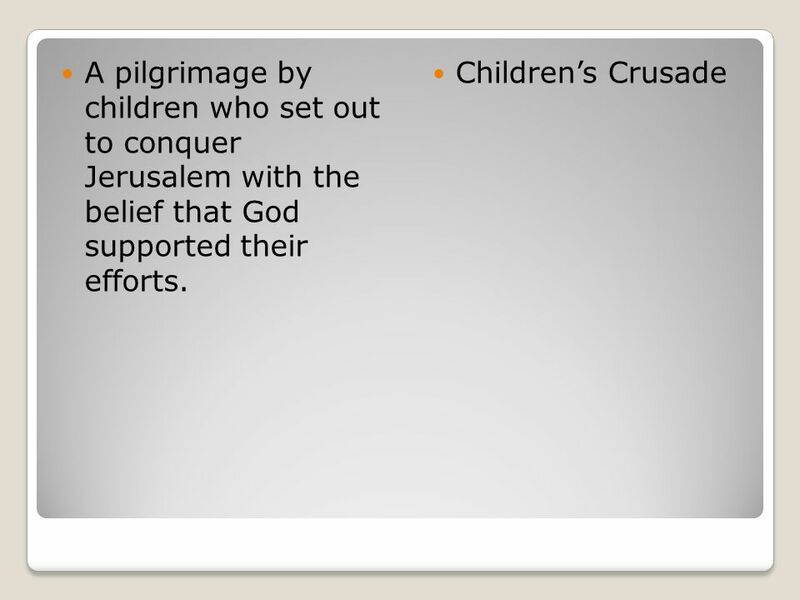 spread Christianity throughout Europe, Asia, and Africa. 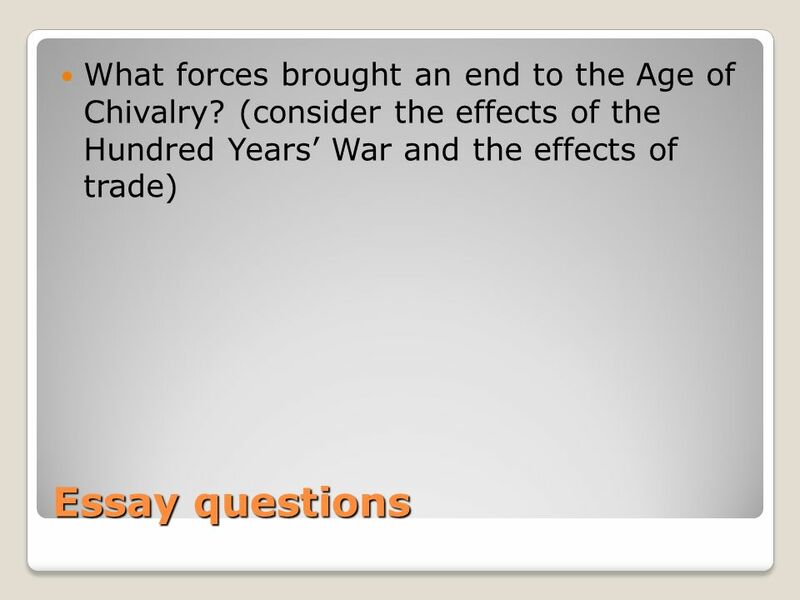 36 Which of the following was the central issue of the Hundred Years’ War? 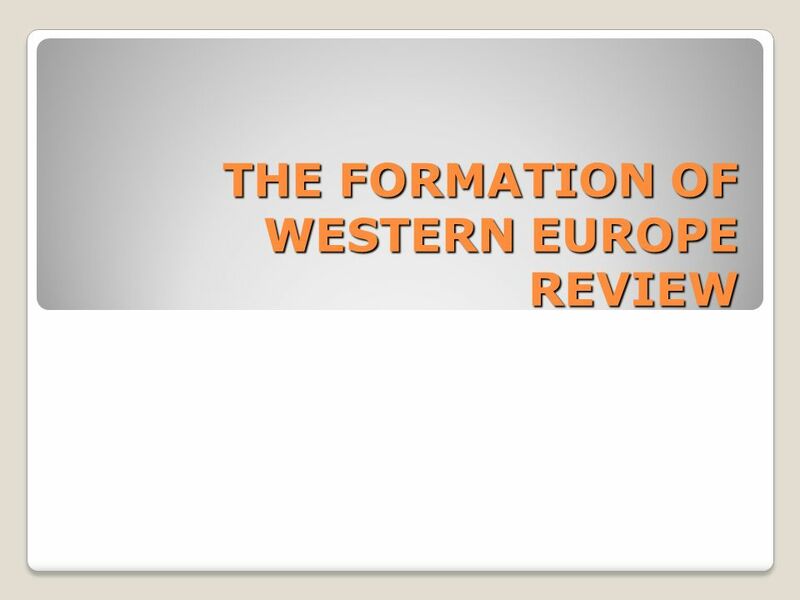 Download ppt "THE FORMATION OF WESTERN EUROPE REVIEW"
The Middle Ages Part III. The Vikings  Were the most feared invaders and entered Europe for three main reasons: 1. They were fighting amongst themselves. 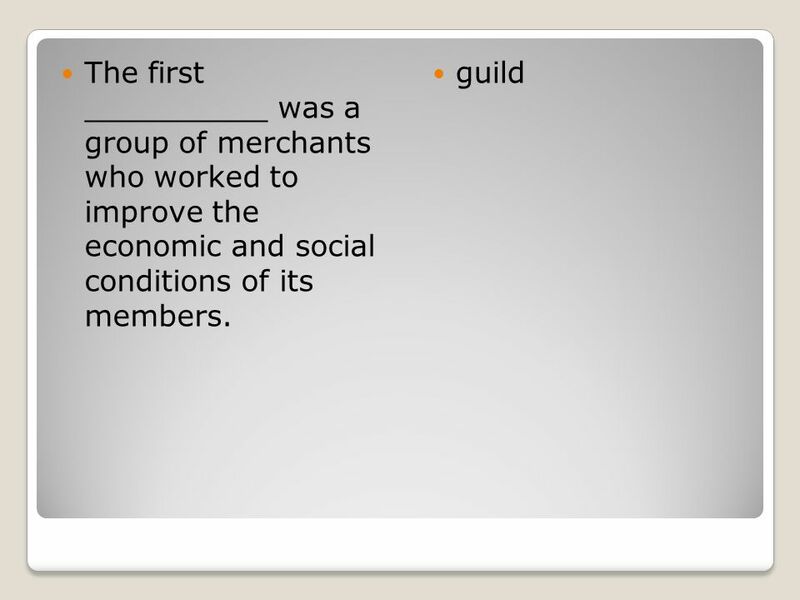 In the Late Middle Ages. 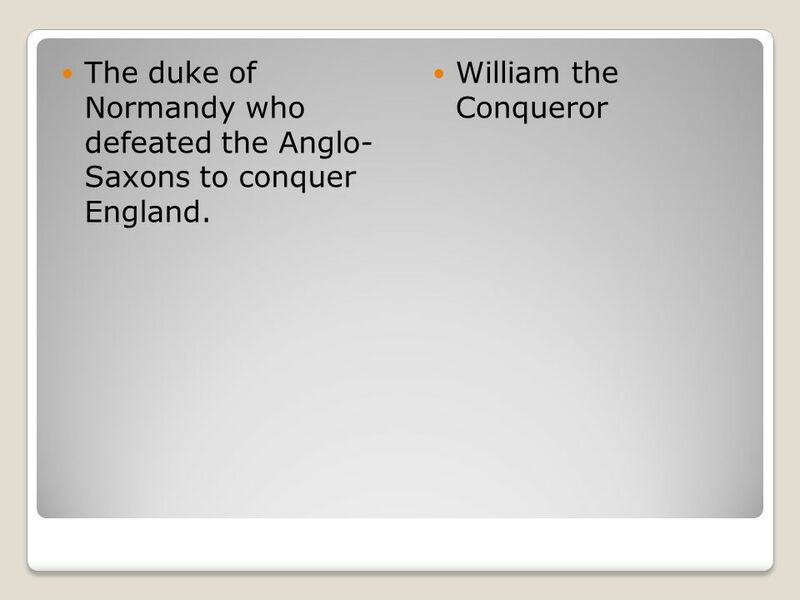 England William the Conqueror, leader of the Norman Conquest, conquered and united most of England. 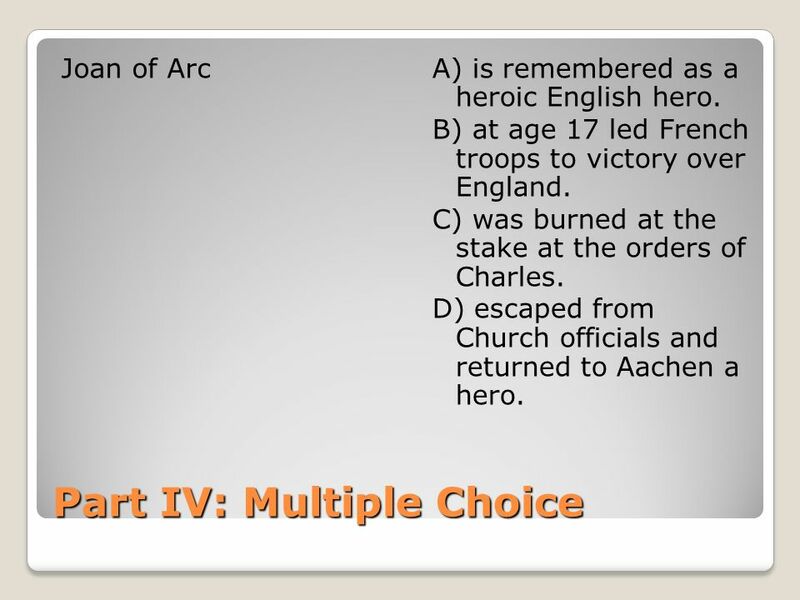 William the Conqueror Battle. 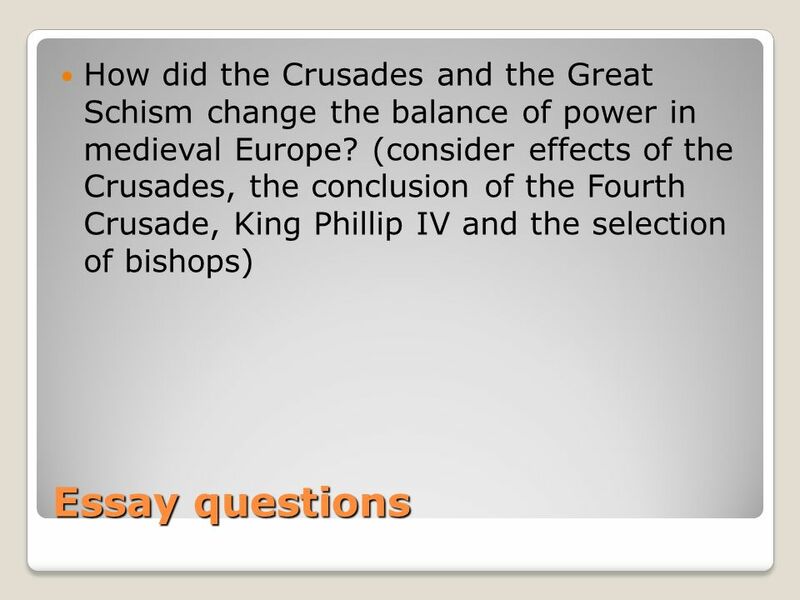 Formation of Western Europe The High Middle Ages 1100 A.D. – 1500 A.D.
Chapter 10, Lesson 3 Kingdoms & Crusades It Matters Because: The development of law & government during the Middle Ages still affects us today. GROWTH OF NATION STATES. I. 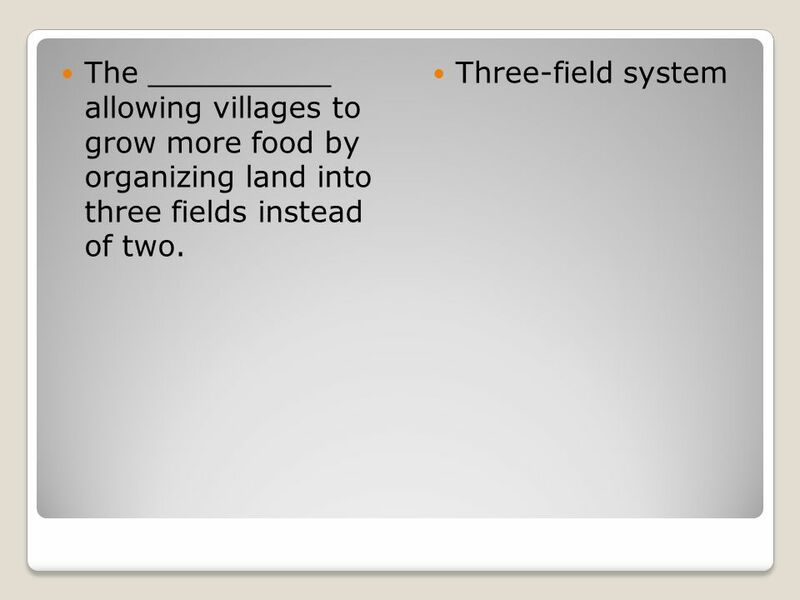 GROWING FOOD SUPPLY A. USING HORSEPOWER 1. IMPROVEMENT – USE OF THE COLLAR HARNESS 2. 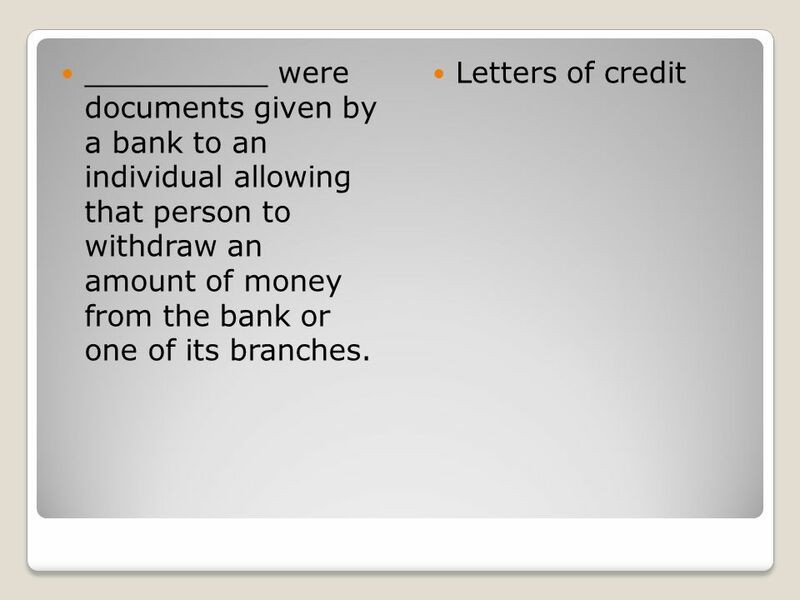 EFFECT a. COULD PLOW TWICE AS MUCH LAND. Chapter 14. 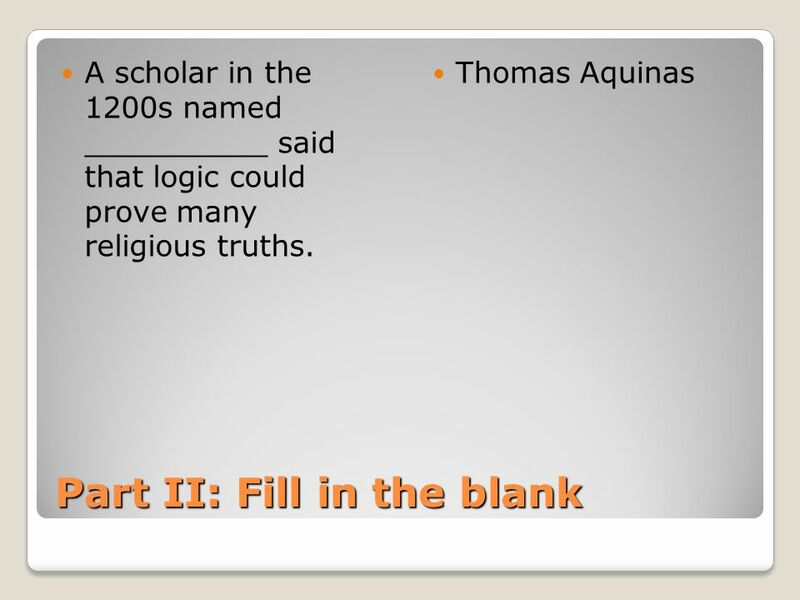  The Age of Faith  Problems in the Church Many village priests married and had families Simony – selling of positions in the church Kings. Western Europe (Late Middle Ages) Rise of Nation States. 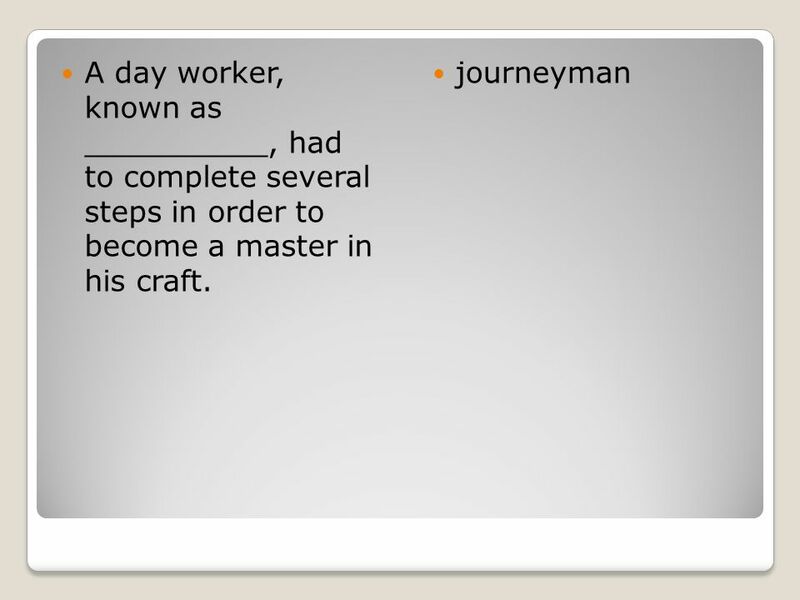 Middle Ages Vocabulary $200 $100 $300 $400$400 $400 $500 Medieval People Middle Ages Vocabulary Plus Places. 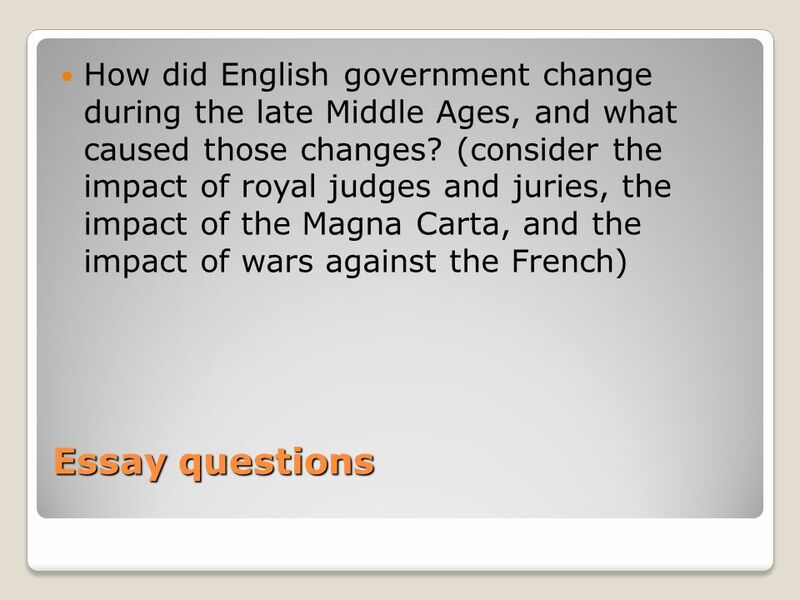 - William the Conqueror took the throne of England in 1066, he helped unify England and strengthen the monarchy. 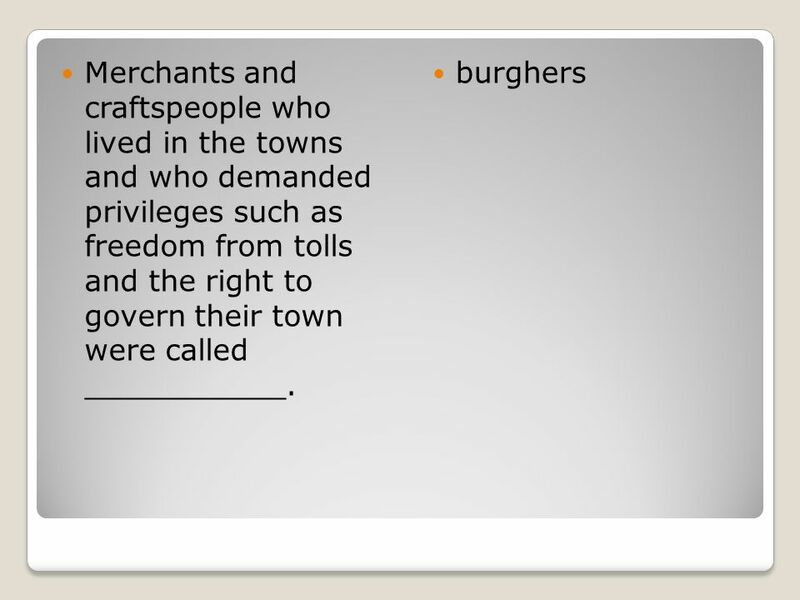 - He made a system of tax collecting.